American Sunrex Corporation is an established global manufacturer for keyboard, Tablet PC, and notebook products. We have been developing innovative IT solutions for over 20 years. Headquartered in Taichung Taiwan, production in China, with over 7000 employees and 5 branch offices, we strive to provide quality products. Sunrex represents innovation, virtue and value. Sunrex accomplishments made them into a steadfast and genuine leader in the portable computer marketplace. Without a doubt, Sunrex is the ultimate one-stop shopping place for portable computer products and solutions. Email or contact our Sunrex team for any interests or concerns. 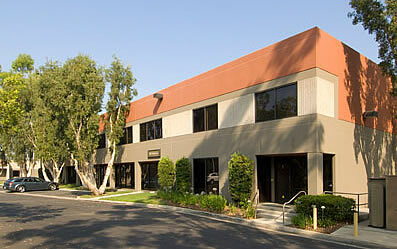 671 Brea Canyon Road, Suite #1 Walnut, CA 91789 U.S.